Say hello to my newest special addition, Faye. Ever since I laid my eyes on the bag over a year ago, I knew I had to find a way to get her. She's definitely not just a trend either; she's for life. 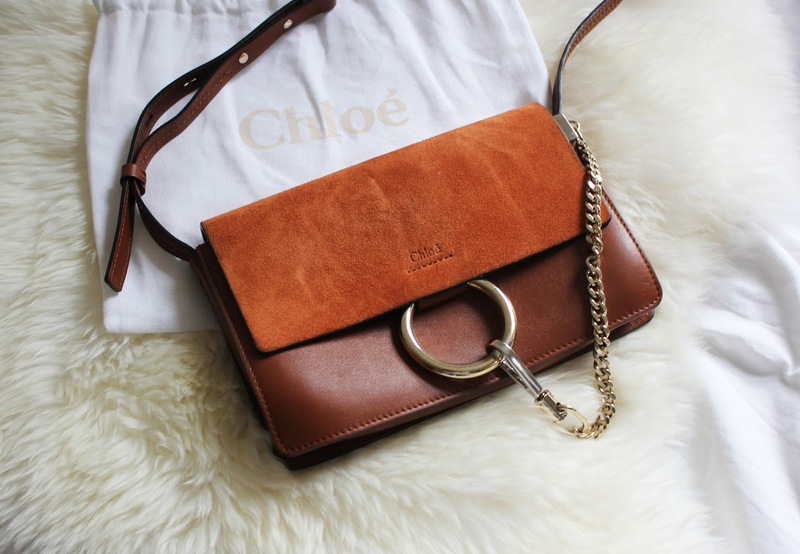 After visiting every Chloé stockist in London last summer and putting my name down on the waiting list for this particular model, I simply had no luck until I called up the Sloane Street boutique. I had my name put down and just two weeks later they called saying I had 24 hours to pick it up - so off I went to London. They only receive 2-4 of this model per month, oh the rarity! P.S. I've updated my layout, what do you think? Wow she's a beauty! Such a beauty!